Just yesterday, Apple apologized for slowing down older iPhones saying users users will get a greater visibility into battery health in forthcoming OS updates, and it also reduced prices of battery replacement to $29 for some users. While that served to calm some angered voices, the OS update will take some time to reach the devices. In the meanwhile, questions still persist about what exactly takes a hit when Apple slows down a device and how it affects performance. 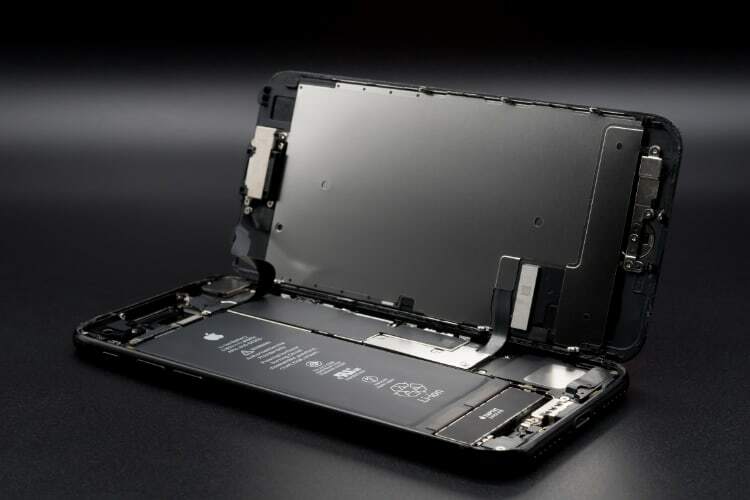 And now, Apple has published another blog post giving a more detailed insight into the issue of battery aging and how it affects iPhone performance. The post explained the technology behind the iPhone batteries, before telling us how batteries age in an iPhone, and how it affects the device’s performance. Here are the points that should matter the most to consumers. 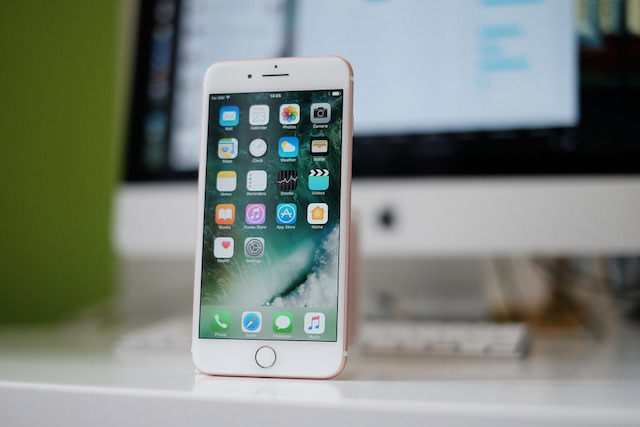 According to Apple, it slows down the older iPhones as the older batteries don’t have enough juice to support the higher wattage required by the processor. If the processor keeps on operating at its highest capacity even when the batteries have degraded, it will result in unexpected shutdowns. Over time, the unexpected shutdowns might even result in bricking of the device. According to Apple, iOS updates enhance the power management of the device which looks at various variables such as device temperature, battery state of charge, and the battery’s impedance. Only if these variables require it, will iOS dynamically manage the overall CPU and GPU resulting in a slower device. How slow it goes depends on how vigorously the power management is managing your device’s performance. As you can see, if iPhone’s battery has degraded which certainly does happen over time, most of the iPhone’s features including app launching, scrolling, frame rate, and background app refresh will suffer in performance. Personally, I wouldn’t mind if Apple ever did this to my iPhone. I just hate the fact that they didn’t inform users about this since the beginning. Apple should have been clear about the power management feature from the start, so users would have known that they don’t need to upgrade their phone and just need to get the battery replaced. I would love to hear what are your thoughts on this. Do let us know by writing in the comments section below.